The Progressive Peoples Party (PPP) wishes to announce to its members and the General Public that it shall be hosting the 14th General Assembly of the Africa Liberal Network (ALN) in Accra from 1st March to 4th March 2018. 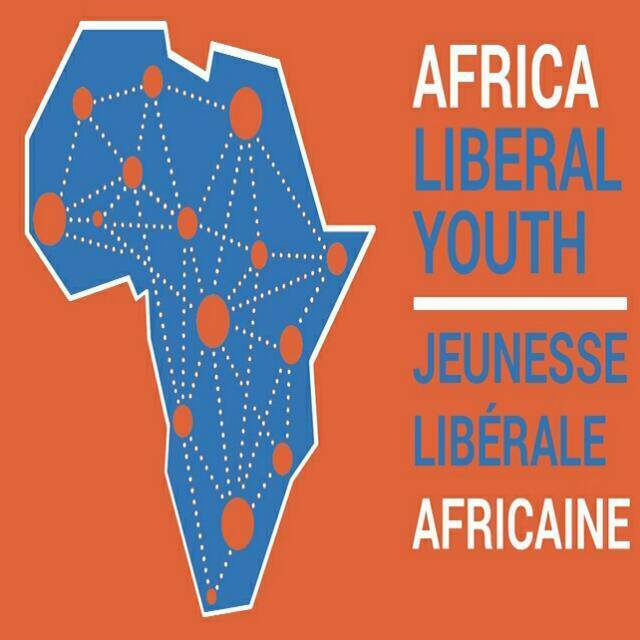 Being the Largest Political Affiliation of Liberals in Africa, the Africa Liberal Network (ALN)’s General Assembly is expected to attract delegates from over 44 political parties from across the African continent as well as over 90 Youth from the International Federation of Liberal Youth (IFLRY) from across the Globe. Whiles the PPP shall be hosting the ALN, the Progressive Youth Movement (PYM) shall also be hosting the IFLRY at the same time. The Two concurrent General Assemblies are expected to discuss matters of “Freedom fights of the 21st Century” and “Open, Inclusive and Accessible Free Market Economies in Africa”. Whiles the entire General Assembly shall not be opened to the general public due to rules of procedure and voting rights, the Media shall be allowed in some specified sessions within the 3 day period.